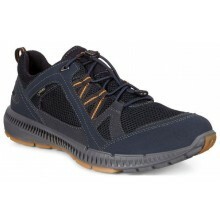 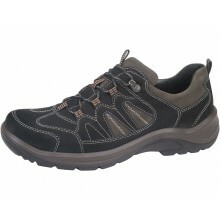 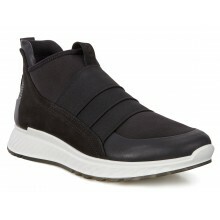 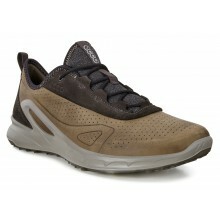 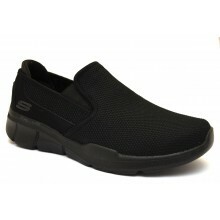 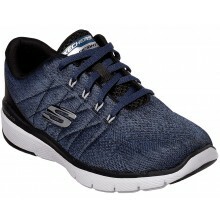 We stock a great range of mens sports shoes and trainers available to buy online now. 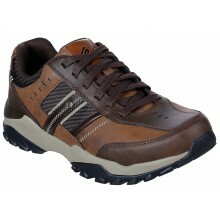 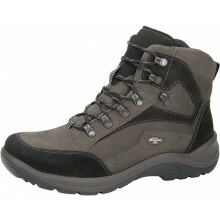 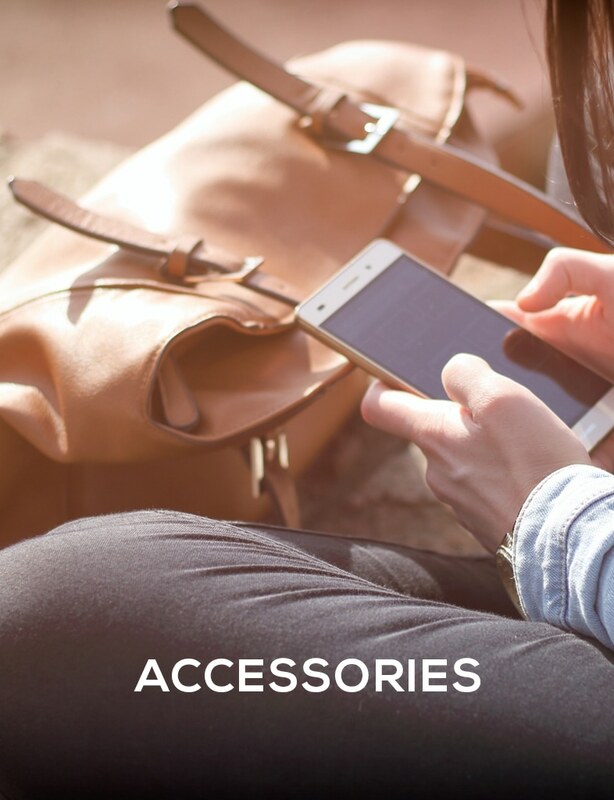 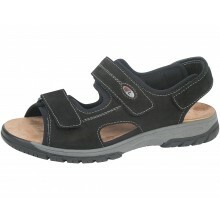 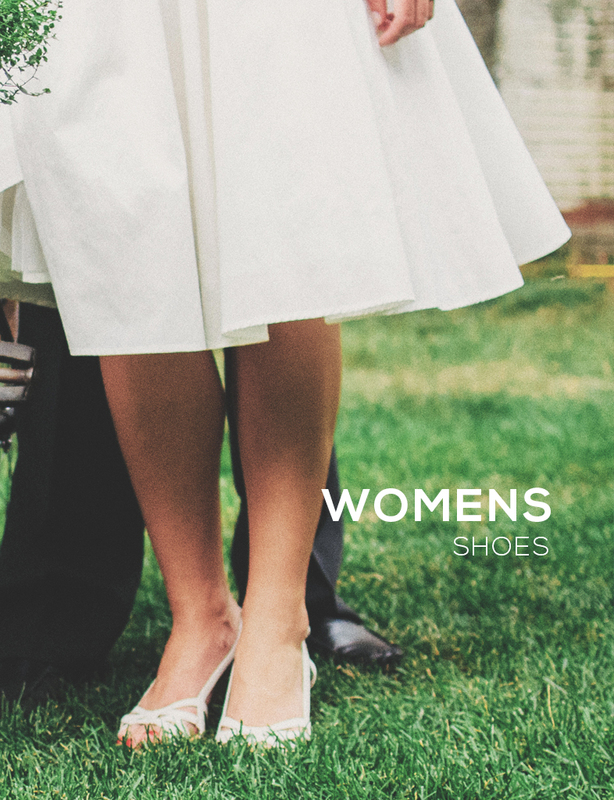 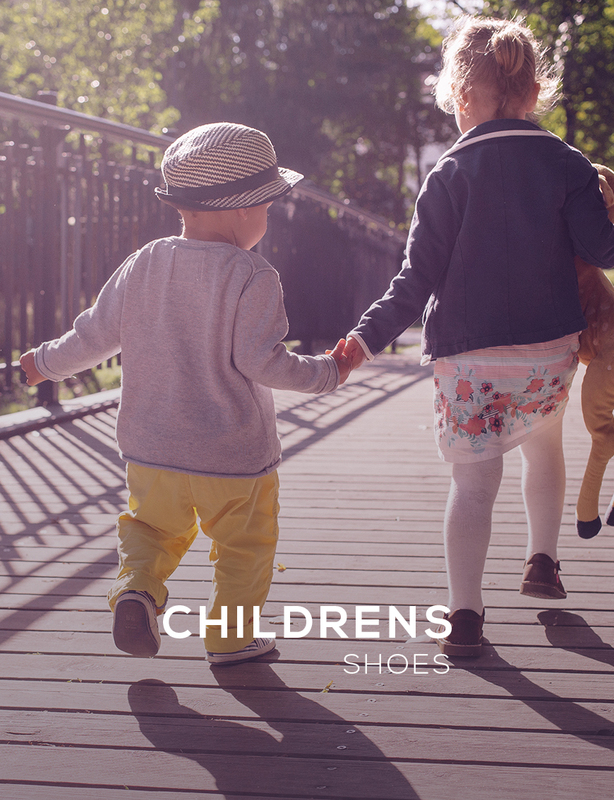 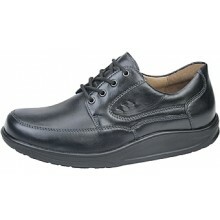 With brands including Ecco, Sketchers, Waldlaufer, and Padders we are sure you can find what you are looking for here. 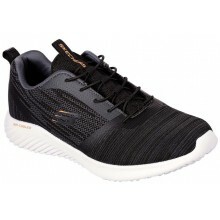 Our mens sports shoes range includes trainers perfectly designed for men who love running or the gym – offering natural support and grip with abrasion resistance for those who love to run. 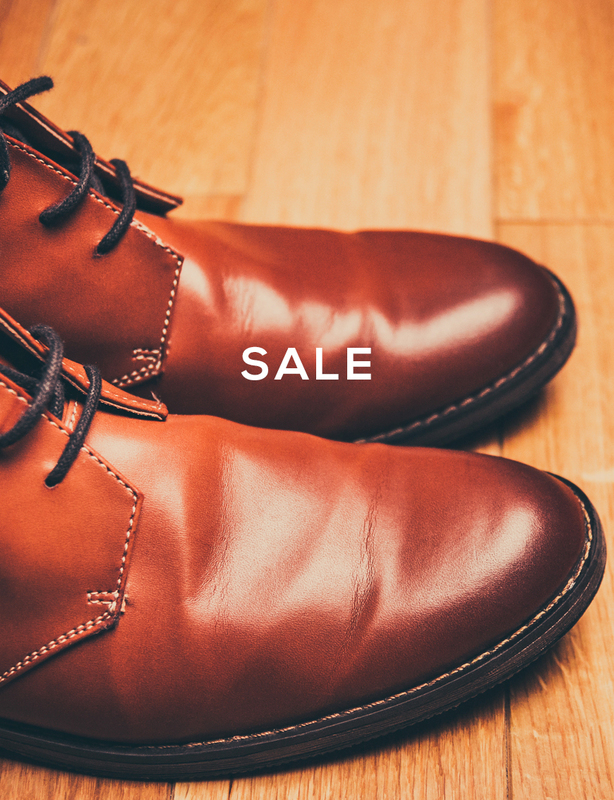 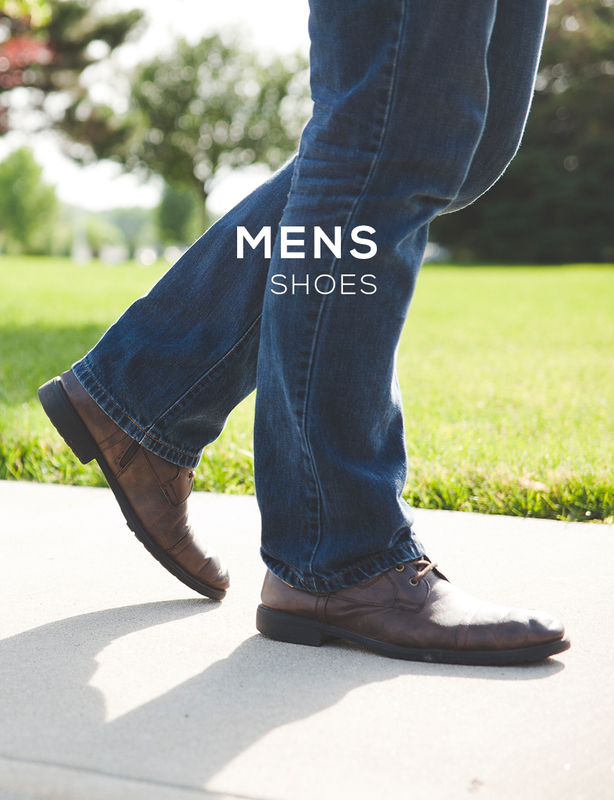 All orders on our mens footwear comes with free UK delivery. 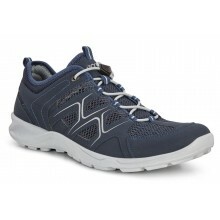 Our Men's sports shoes range is part of our price promise: find it cheaper online and we'll beat the price by 5%!